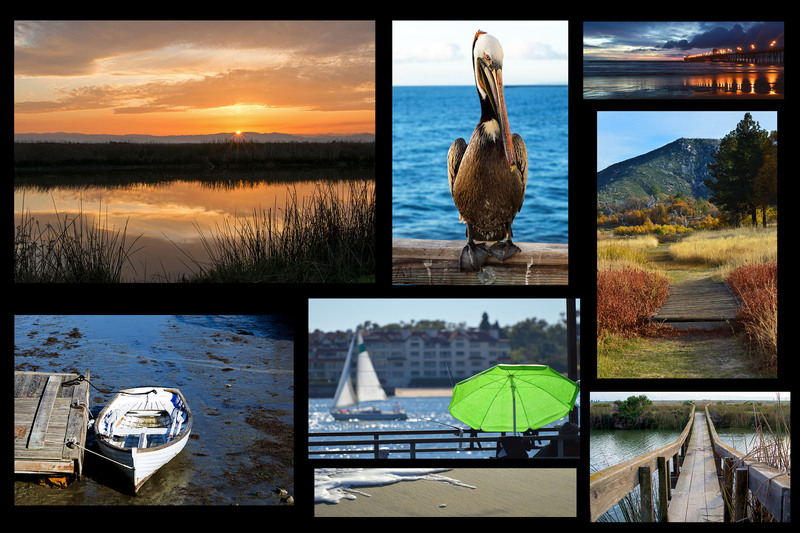 One of my favorite places to go for the holidays is Alamitos Bay near Long Beach, California and the nearby Naples Canals. Both places do it up nice for the holidays. 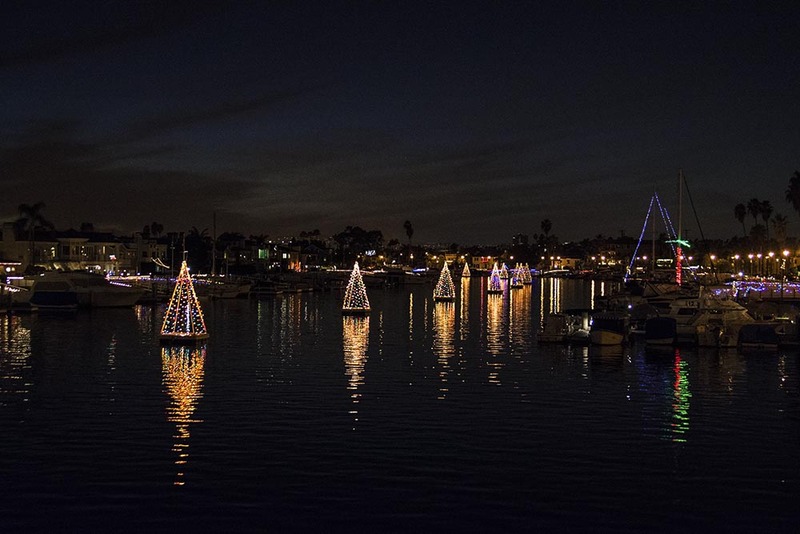 In Alamitos Bay, colorful Christmas trees are placed on platforms and lined up in the middle of all of the channels. 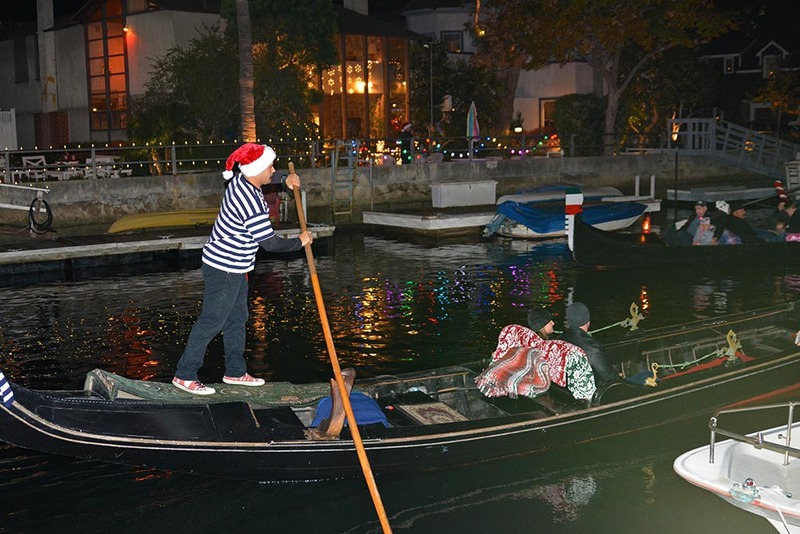 In addition, lights and garland can be seen strung along some of the docks and boats. 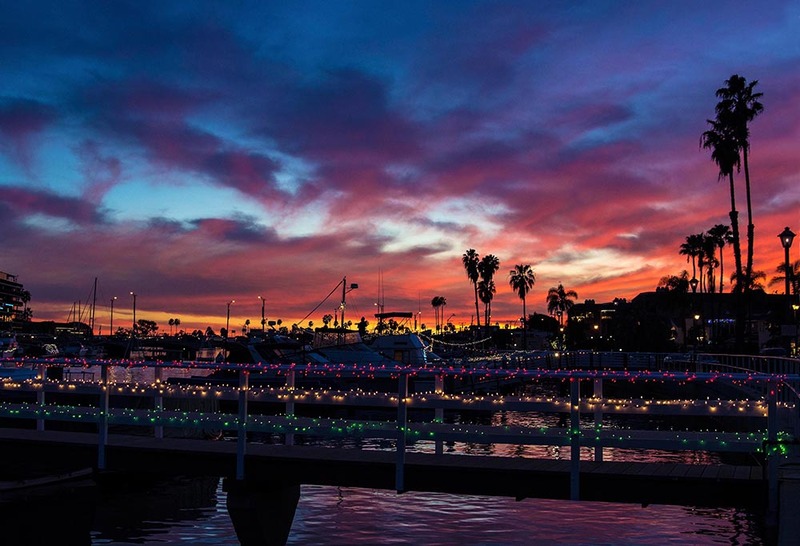 A California Christmas, palm trees, gorgeous sunsets, and Christmas Lights. As offshoots from the bay, the Naples Canals are a series of narrow waterways that are just wide enough for small boats. Gondola rides can be charted at nearby rental places and we saw as many as 15 people in one of the larger vehicles. Duffys and kayaks were leisurely navigating through the channels while people were walking the boardwalk happily enjoying the beautiful December night. The bridges crossing over the canals were the most crowded as the view there was the best. 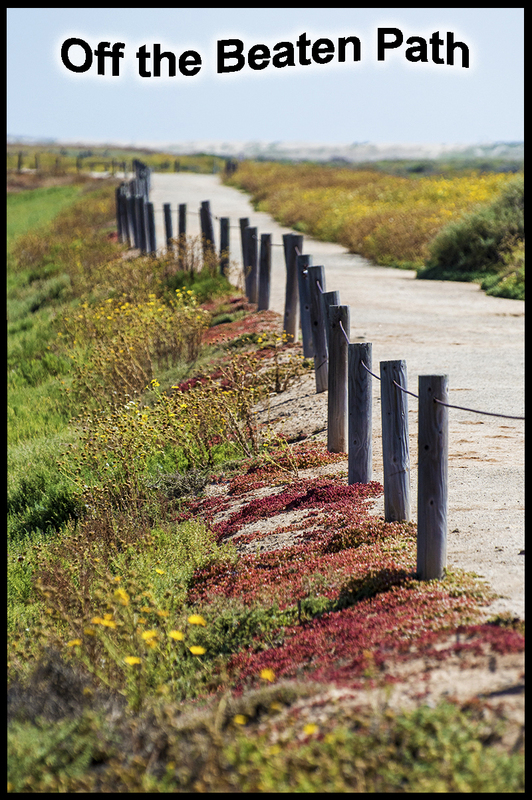 Each time you drove or walked over a new bridge the sight was just as spectacular as the next. At least 90% of the residences had lights and decorations making for a spectacular holiday display. 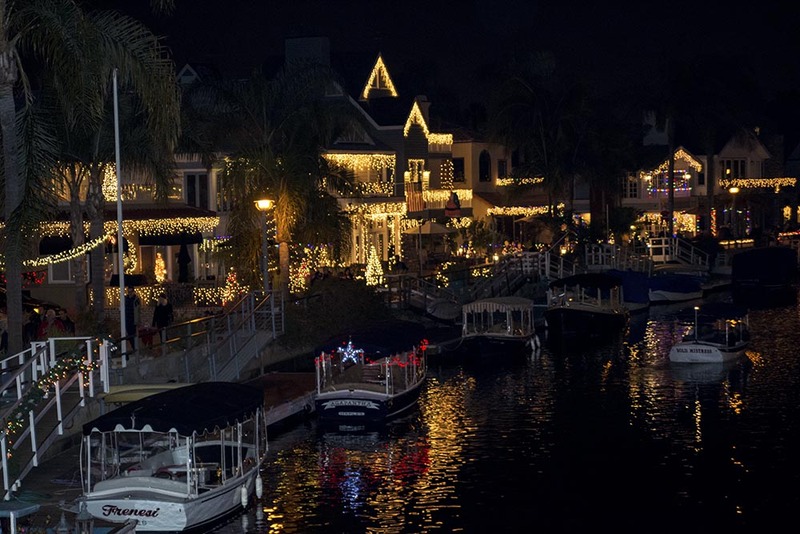 The charming little canals were made even more vibrant by the shimmering lights from the homes and docks. Not as crowded as a Saturday night, Sunday was alive with people, although, that surprisingly added to the appeal and holiday spirit of the evening. There was a live band playing Christmas tunes, hot chocolate and cookies were for sale for a school fundraiser, and of course the star of the show , the holiday spirited homes themselves. 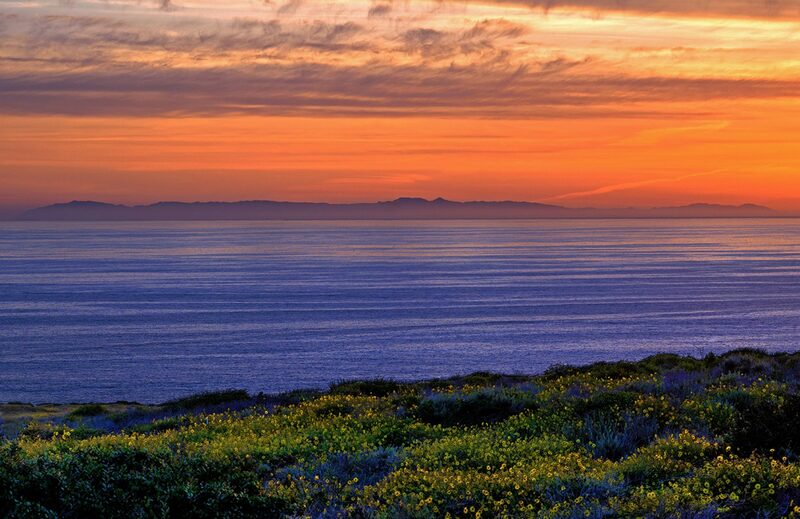 It is an amazing place and a must see if you are in the Southern California area for the holidays.